Halloween is right around the corner, and we’ve found a way to make it both spooky and sustainable. 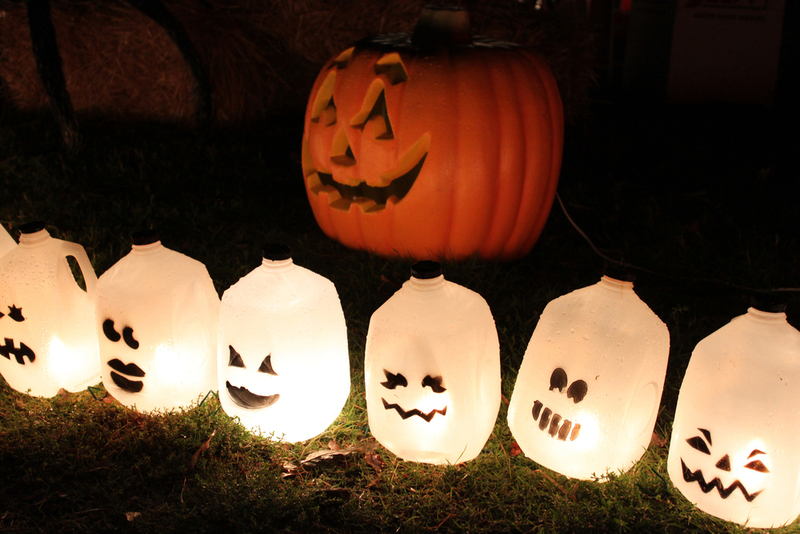 Take a look at what we’re doing to “green” our Halloween and see what you can do at home. The Detroit Zoological Society (DZS) is preparing for Zoo Boo, our annual Halloween hoopla at the Detroit Zoo during three weekends in October. The events will feature acrobats, story tellers, magic acts, jugglers, live music, extreme pumpkin carving demonstrations and of course, Halloween displays along the “unlucky” 13-station trick-or-treat trail. As part of our Green Journey, trick-or-treat bags will not be provided at the events; guests are asked to bring their own reusable bags. In addition, many of the displays will be made with reusable and repurposed materials such as plastic milk jugs and old tires. We also will have a surplus of pumpkins from Zoo Boo that will be provided to the animals during our annual Smashing Pumpkins event – this year planned for October 10 and 20. Any leftover straw will be donated to local animal shelters to help keep the animals warm in the winter. Support Local Farmers. When it comes to picking that perfect pumpkin to carve, go local. Choosing to buy from nearby farmers not only generates income for the local economy, but it also reduces the amount of carbon dioxide polluting the air. When you purchase from a grocery store, your produce has been shipped from hundreds —sometimes thousands — of miles away, creating more greenhouse gases than your trip to the farmers market. Detroit’s Eastern Market is a great place to start looking for homegrown produce; many communities host farmers markets as well. DIY Your Costume. Packaged Halloween costumes from the store are expensive and are often only worn once. Grab a friend and spend a day going through each others’ closets to see if there’s anything that can make a good DIY costume. Or visit a thrift store to find affordable costume items that can be used again and again. Preserve Your Pumpkin. 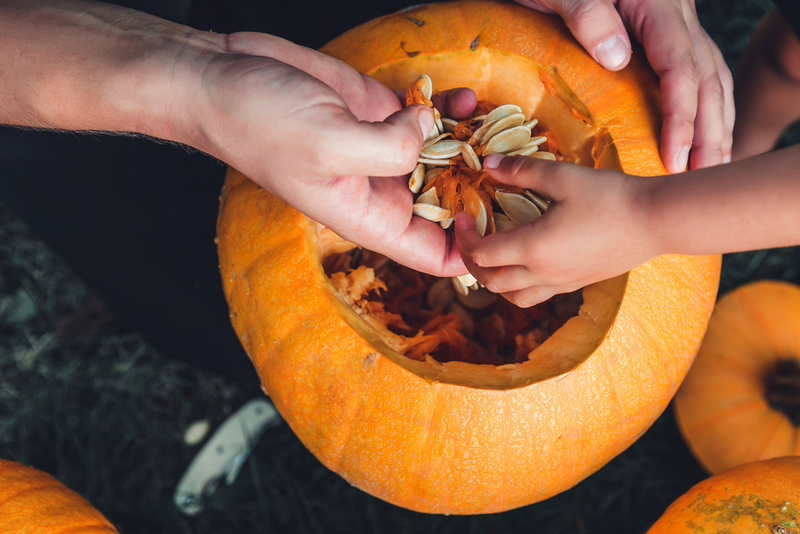 Before you scoop out the inside of your jack-o-lantern and throw it away, think of all the different things that could be done with it. 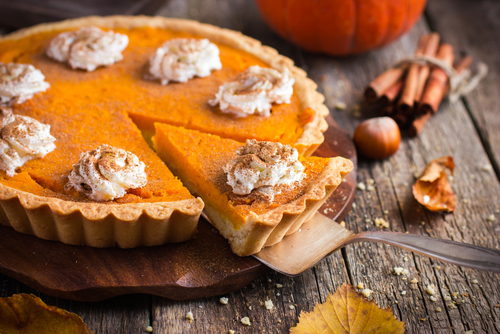 Pumpkin spice recipes are all the rage right now, and there are so many ways you can try it yourself at home. You could roast the pumpkin seeds for a salty snack, or bake some delicious pumpkin muffins or a pumpkin pie. 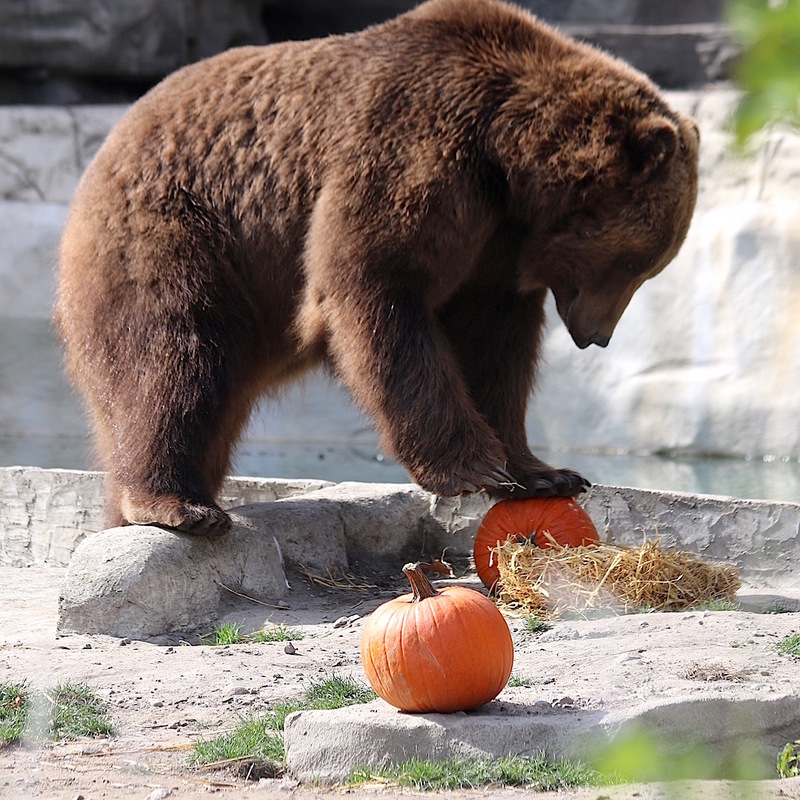 During our Smashing Pumpkins events, we use the leftover pumpkins from Zoo Boo to provide animals with a festive snack and make sure their habitats are engaging. In addition to pumpkins, the animals receive gourds, cornstalks and other seasonal treats from local Michigan producers. While we are appreciative of those who inquire about donating their own leftover pumpkins, we aren’t able to accept them. Instead, we recommend composting leftover pumpkins. We compost any leftover pumpkins using our anaerobic digester, which converts animal manure and other organic waste into methane-rich gas to help power the Zoo’s animal hospital. Learn more about how to compost at home here. Guests can come and watch the chimpanzees, polar bears, giraffes and many other animals eat, play with, roll around in and smash their pumpkins during Smashing Pumpkins. Doing your part toward making the Earth a better place doesn’t have to be scary. Every effort counts when making sure that all of us – humans and animals – have a place to call home for years to come. An average annual rainfall for Michigan is more than 31 inches, which equates to more than 52 million gallons of rainwater per year. That much rainwater can severely damage downspouts and create pollution. 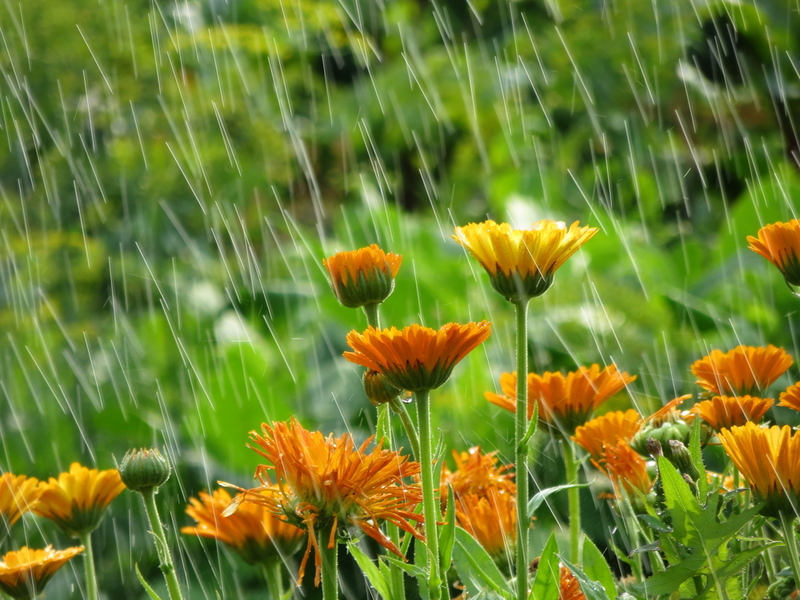 A rain garden is an environmentally friendly and attractive way to filter and return storm water runoff from surfaces such as sidewalks and roof tops, while protecting our groundwater and waterways. They can be created on your own property using just a few steps – ultimately minimizing the pollution that emerges from the rainwater gushing out of downspouts. Find an outdoor space that can absorb water, ranging from 100 to 400 square feet. 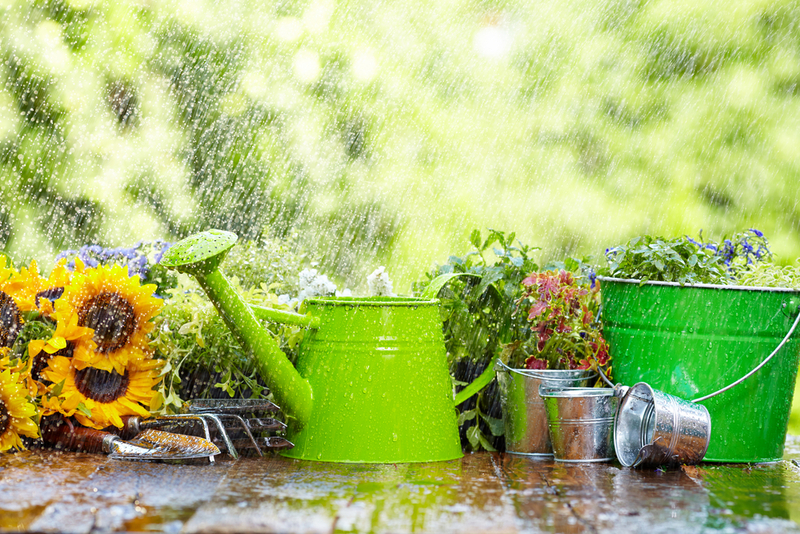 A rain garden should be about 20 percent the size of the roof, patio or pavement area draining into it. If there are trees in the area, make sure they can handle wet soil conditions for lengthy periods of time to ensure that your rain garden is set up for success. Remove the grass and dig a hole at least 2 feet deep. Lay an inlet pipe used for catching the storm water. These small pipes can be purchased at any hardware store for under $20. Add native vegetation, and you’re all set! The benefits of rain gardens are tremendous. In addition to being aesthetically pleasing, they are easy to maintain and improve water quality by filtering out pollutants. 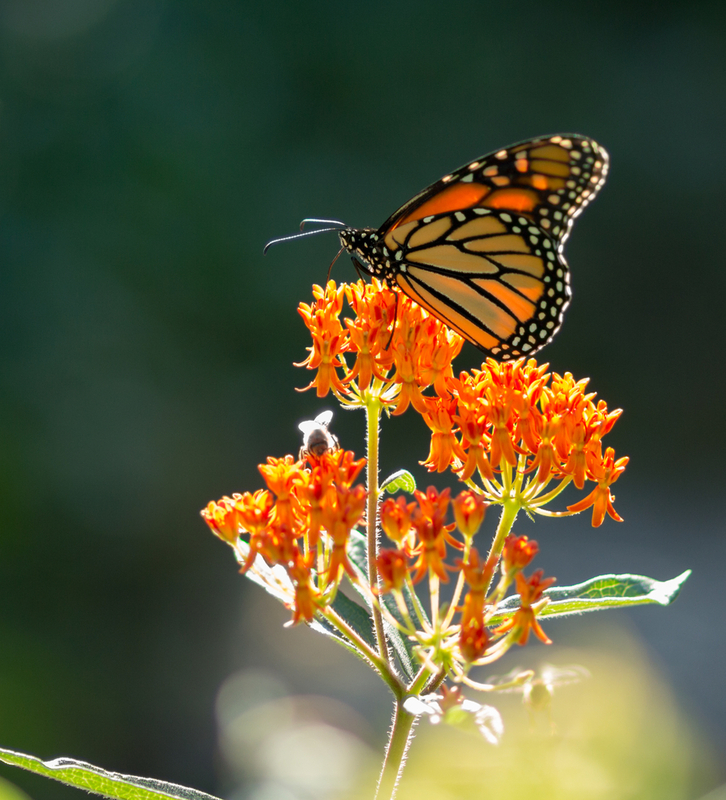 And perhaps the most magnificent benefit is that they attract wildlife such as birds, butterflies and insects who use the plants as a food source. 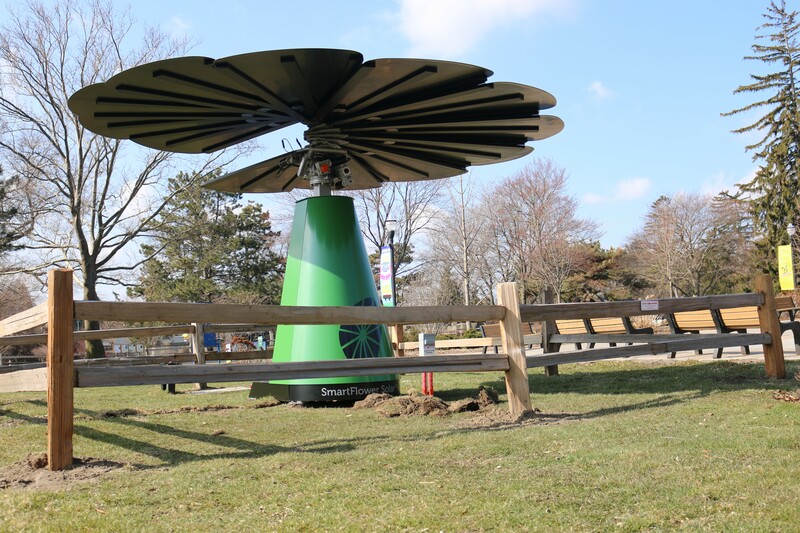 The Detroit Zoological Society (DZS) is working to protect storm water on the grounds of the Detroit Zoo and Belle Isle Nature Center. We built a rain garden near the Ford Education Center, which collects rain water from the roof of the 38,000-square-foot building and is maintained throughout the entire year, incorporating native Michigan plant species. The downspouts drain into the garden through a pervious pipe located 3 feet below the surface. We’re in the midst of creating a second rain garden near American Coney Island. Native, drought-resistant plants have already been planted and we plan to build a mock house with gutters and rain barrels. Signage will educate guests about how they can incorporate rainwater collection and rain gardens at their homes. 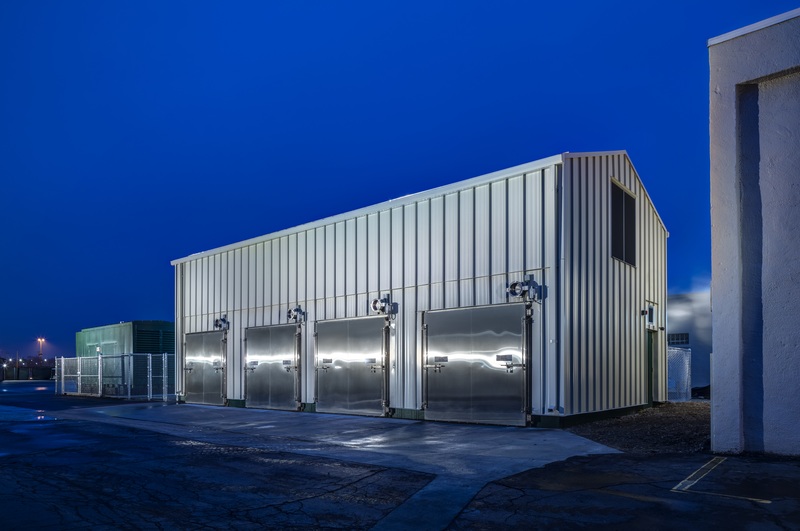 In addition, we have incorporated permeable pavement within parking lots and public walkways, which also reduces storm water runoff and improves water quality by filtering out pollutants. We all have an impact on the planet – projects like these are simple steps we can take to make sure it is a positive one. 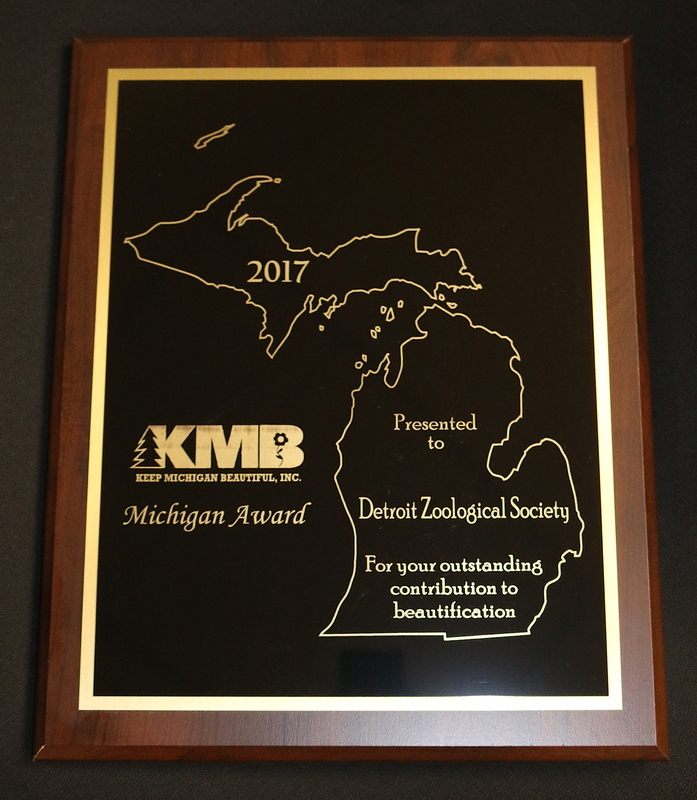 In recognition of our ongoing efforts in environmental sustainability, the Detroit Zoological Society (DZS) recently received the Keep Michigan Beautiful award. 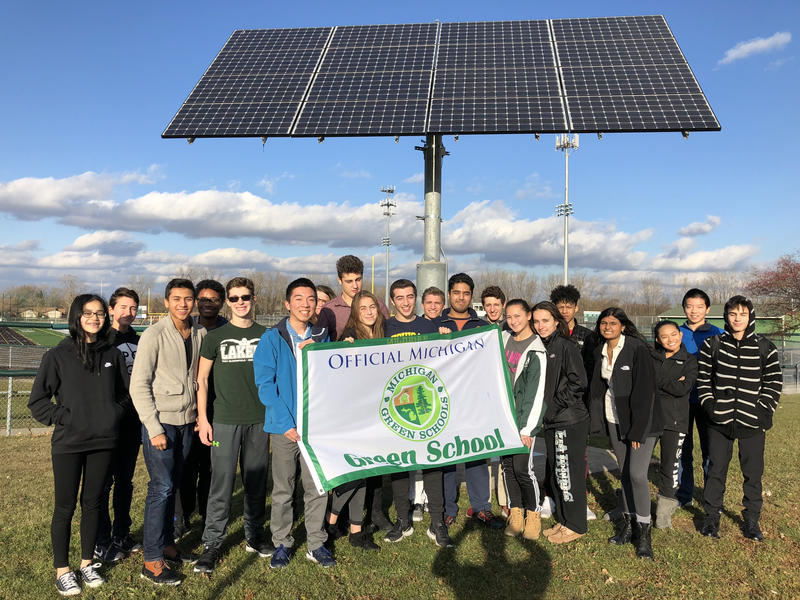 This honor, bestowed by Keep Michigan Beautiful Inc., highlights contributions we’ve made to preserve the land around us and create a better future for all. 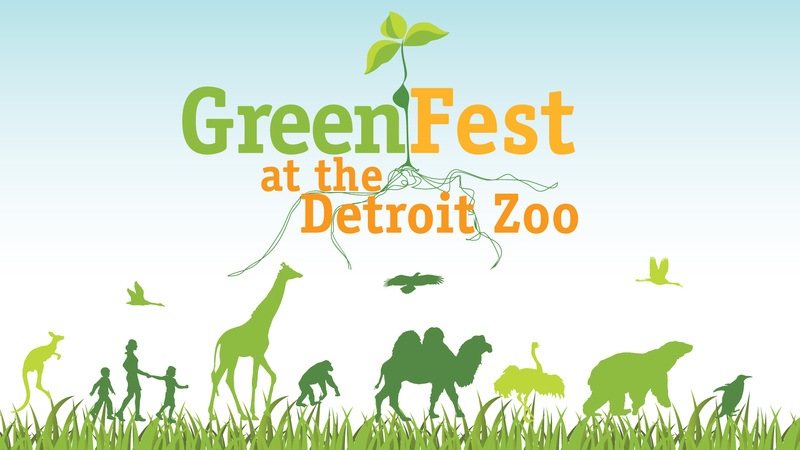 This includes building an anaerobic digester, which will annually convert 500 tons of animal manure and organic food waste into a methane-rich gas that will power the Detroit Zoo’s animal hospital. We are also keeping 60,000 plastic bottles out of the waste stream annually by no longer selling bottled water on Zoo grounds. As part of this effort, we have free refillable filtered water stations throughout the Zoo and offer affordable reusable water bottles for guests. We also encourage visitors to purchase wildlife-themed reusable bags at our gift shops as we no longer provide plastic bags for purchases in order to reduce plastic waste. We’re incorporating permeable pavement into new visitor walkways – and even a parking lot – reducing storm water runoff and filtering pollutants. All of these efforts contribute to keeping Michigan beautiful. All of these actions are guided by the Greenprint, a green roadmap that helps us refine and improve our facilities and daily practices, develop new policies and programs and improve green literacy and action in our community. Join us on this Green Journey! Download the Shades of Green Guide and learn how you can lighten your impact on the Earth.